THE GREATEST PME I’ve ever attended. 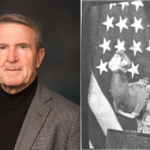 You’ll hear the first half of Col Zinni’s “Combat Concepts” PME — delivered in Quantico at The Basic School in 1989 after he gave up command of the 9th Marine Regiment. 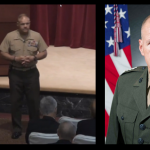 Presentations like this one ought to be mandatory for ALLcommanders, from platoon to MEF. You’ll hear me comment on the presentation at times, amplifying points or giving context to Col Zinni’s comments. 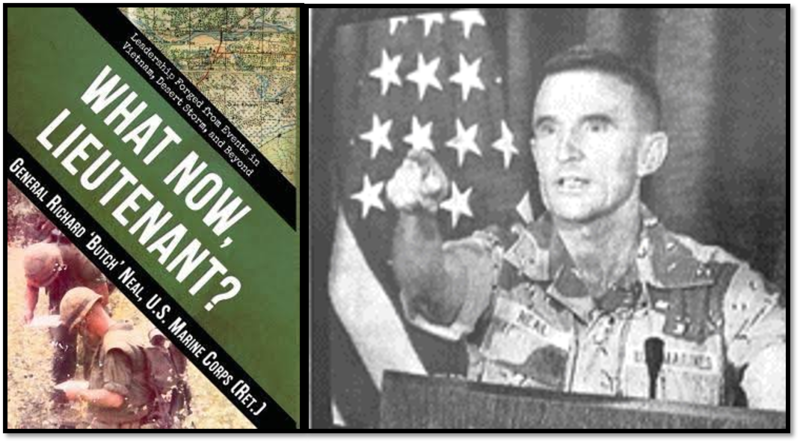 Presentations like this one ought to be mandatory for ALL commanders, from platoon to MEF. 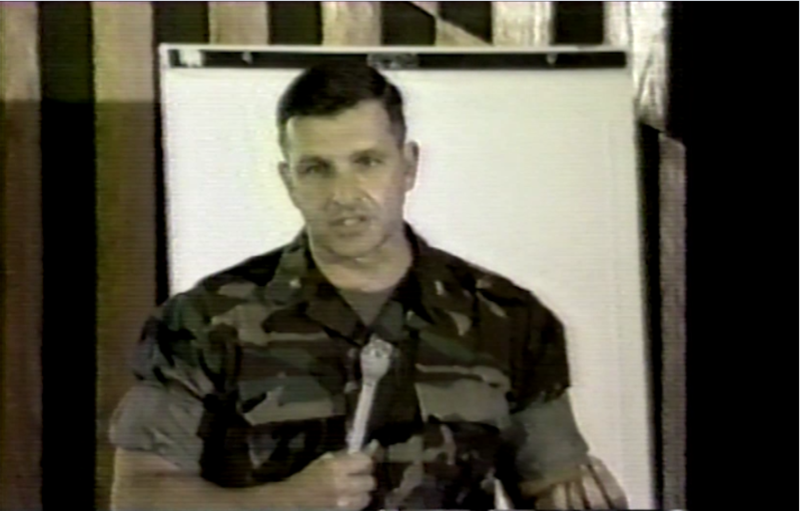 THE SINGLE BEST professional military education experience I ever had happened in July of 1989 while teaching “Tactics” at The Basic School in Quantico, VA. Col Tony Zinni, USMC (who had just finished being the CO of 9th Marine Regiment on Okinawa) gave his “Combat Concepts” pitch at an event that the Marine Corps University sponsored at The Basic School. Major John Kelly (Head of the Infantry Officers Course at the time, destined to be a General Officer and currently the Secretary of the Dept of Homeland Security) told me I should attend… so I went. I had never heard of Col Zinni at that point in my life. 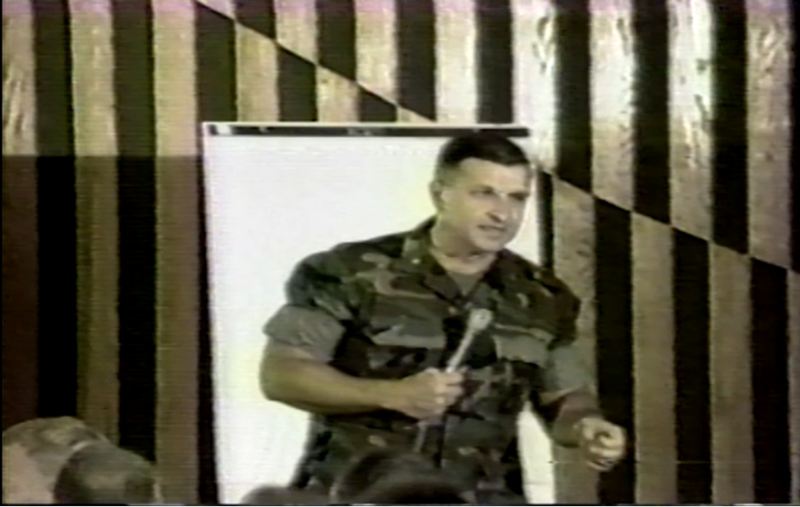 That night Col Zinni was funny, insightful and had a ton of experiences in his career — he was for me a great example of what a professional warrior/scholar ought to be. This PME changed my life and how I approached my profession.